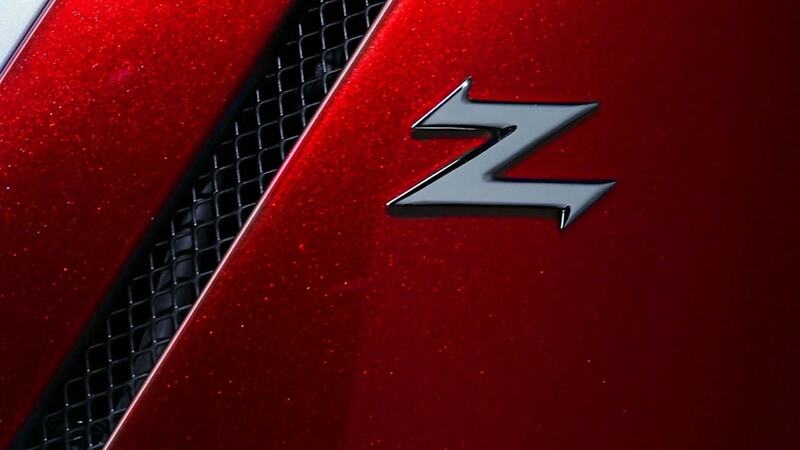 The Z is for Zagato. 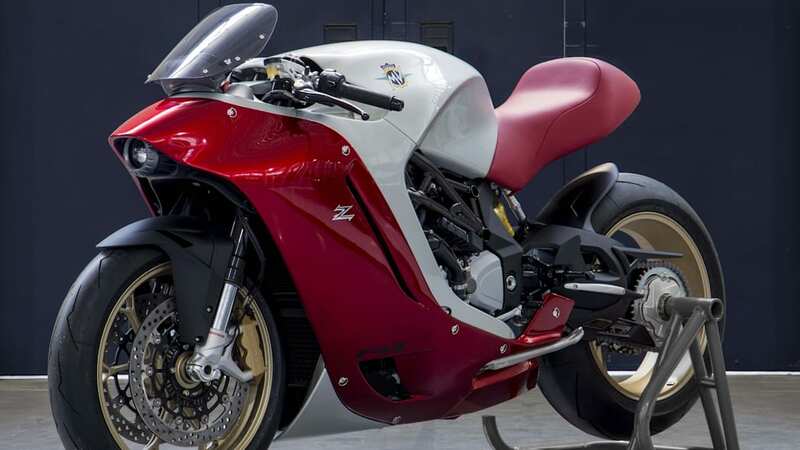 Update: Apparently, this bike was designed and built for a wealthy Japanese entrepreneur. 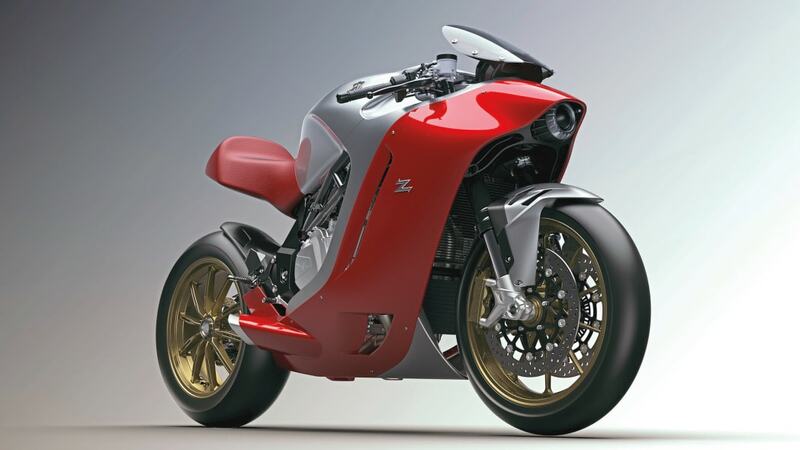 No other F4Z models are planned, making this a one-of-one design. 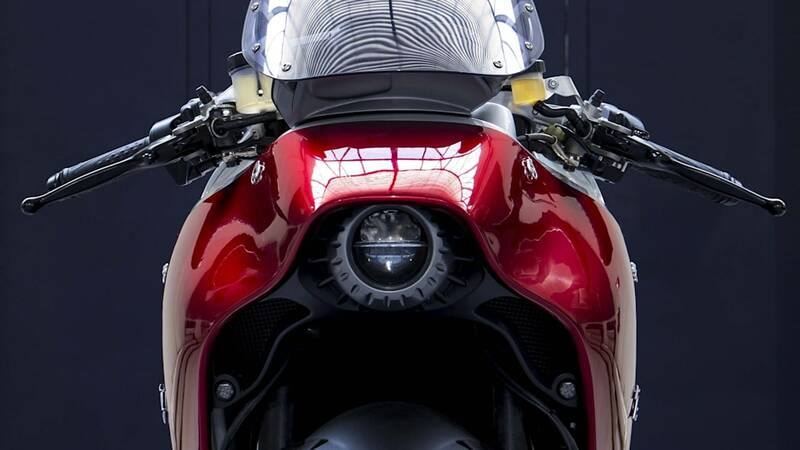 We don't know a whole heck of a lot about the bike you see above. 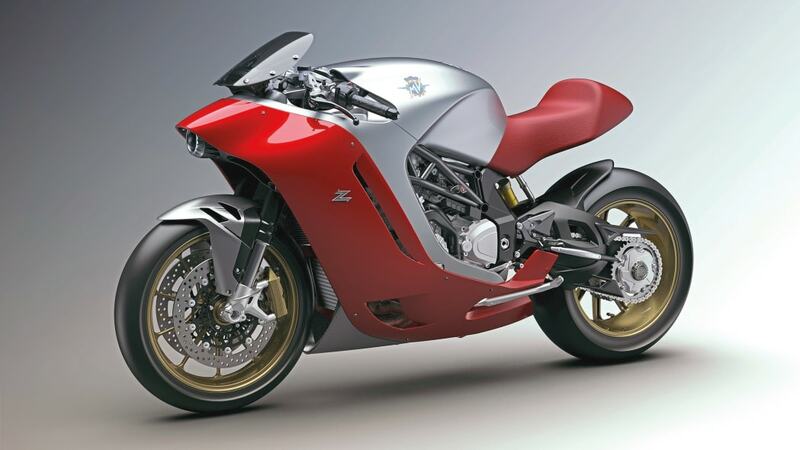 It's called the MV Agusta F4Z, and it's definitely based on the Italian marque's venerable F4 superbike platform. 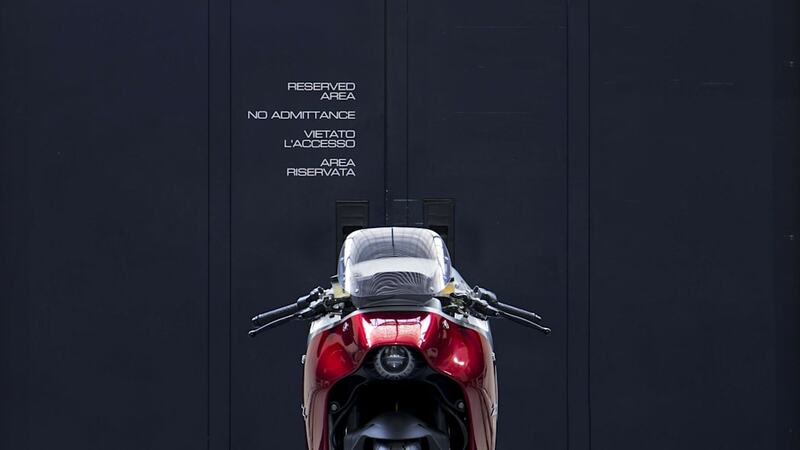 That means it's powered by a four-cylinder, 1,000cc engine. 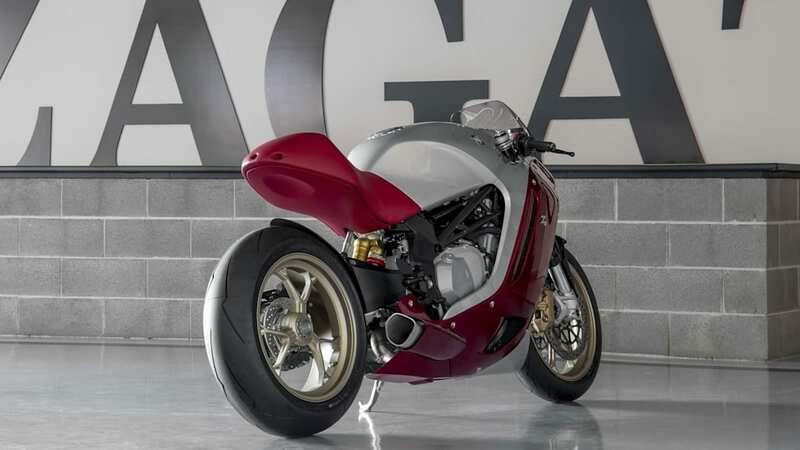 Most of the parts underneath the futuristic-looking skin appear pretty much normal – there's a traditional fork at the front, MV Agusta's standard single-sided swingarm at the rear, and a trellis frame holding all of it together. 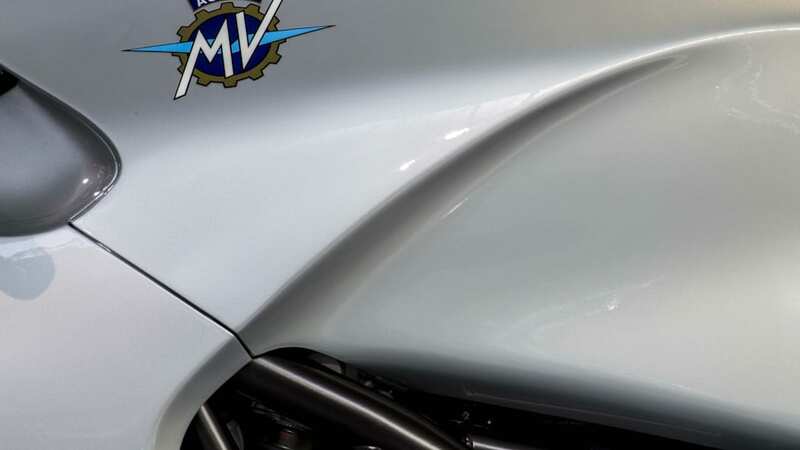 But that bodywork sure is different, eh? 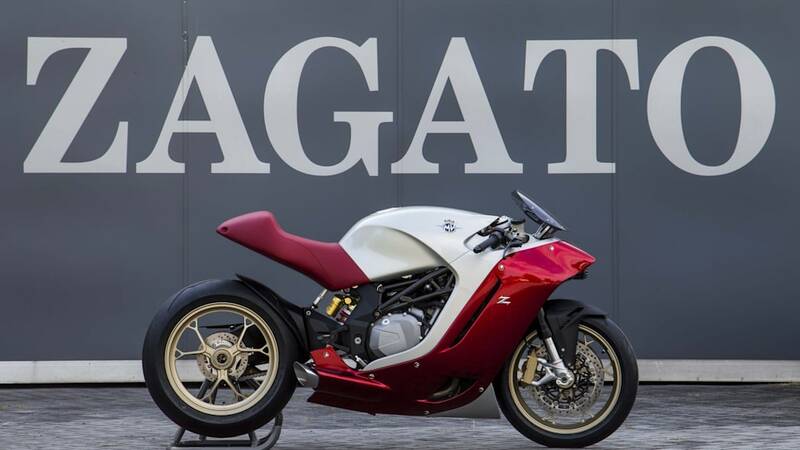 It's red and silver, as is traditional for MV Agusta machinery, but past that it looks absolutely nothing like any MV Agusta we've ever seen before. 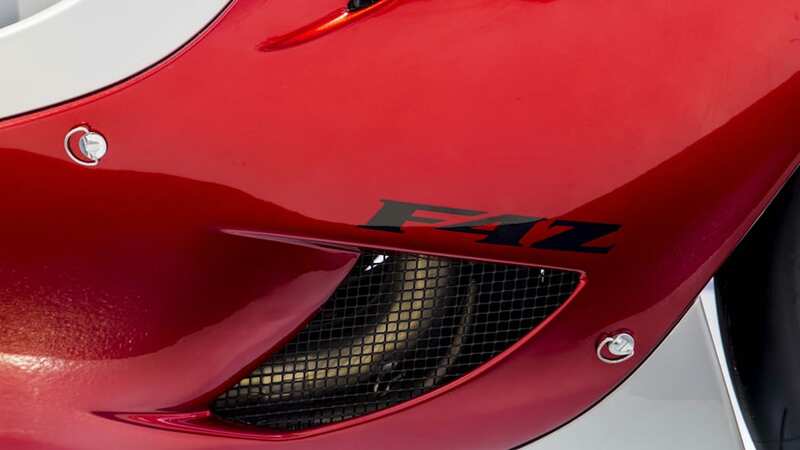 That's because it was designed in partnership with Milan-based design house Zagato, which is better known for its enviously beautiful four-wheeled vehicles. Is the end result good? Bad? We're not sure, so let's settle for now on "different." 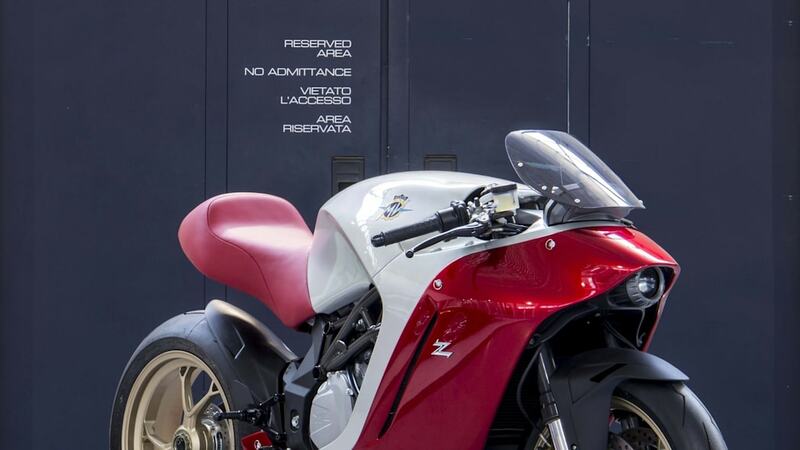 We know that MV Agusta is working on a new superbike platform, which makes us wonder if elements of this Zagato design will ever make it into production. 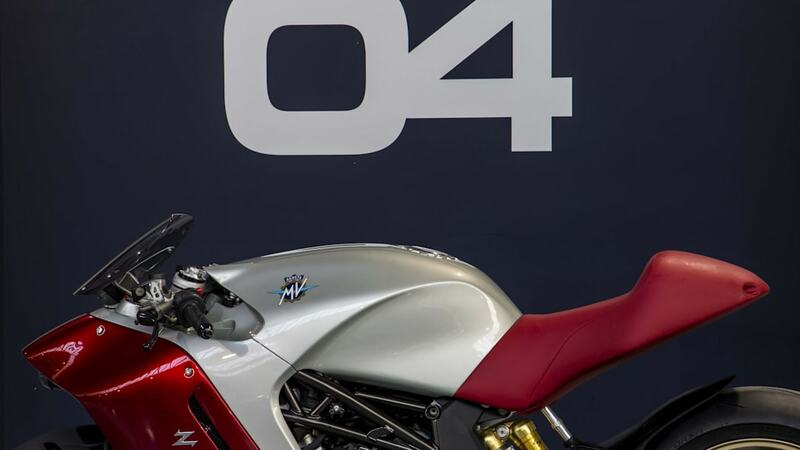 We should know a lot more about the MV Agusta F4Z on September 4th, which is when it's slated to get a full official reveal. 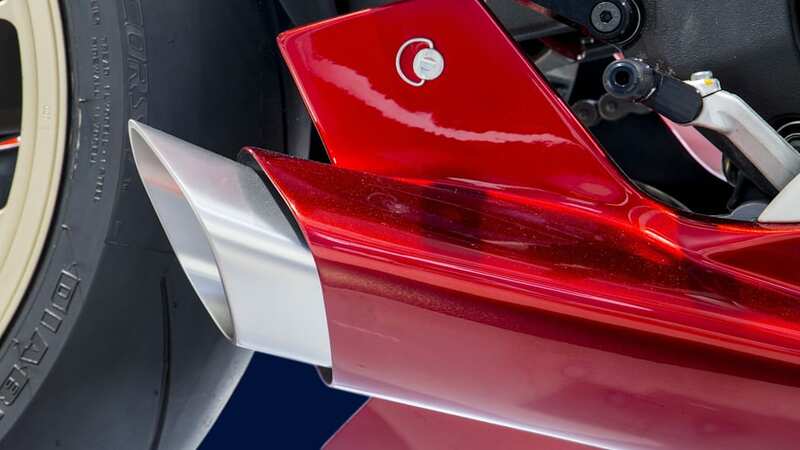 In the meantime, take a good look at the high-res images above, and feel free to let us know what you think about this unique design exercise.